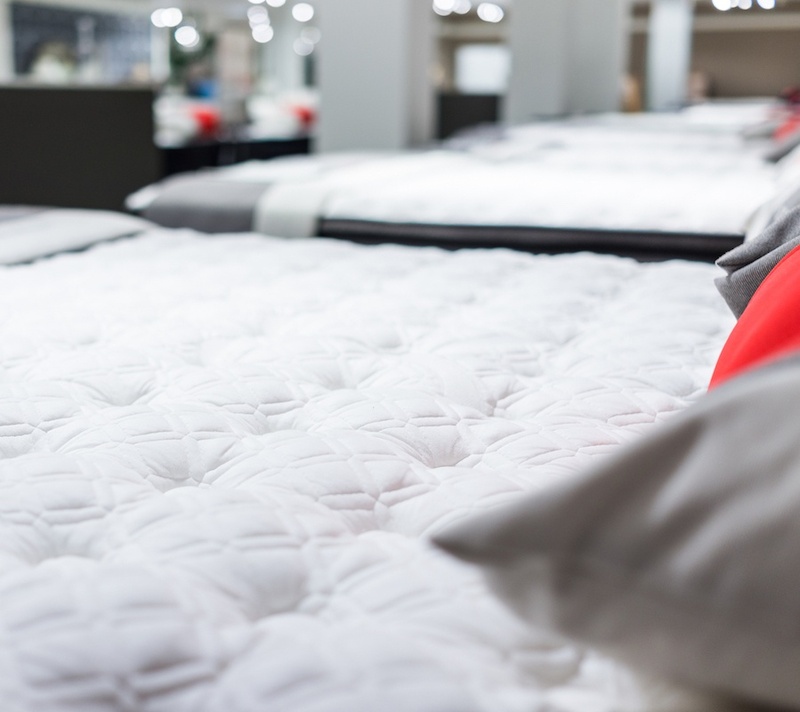 Are Gel Mattresses Here To Stay? 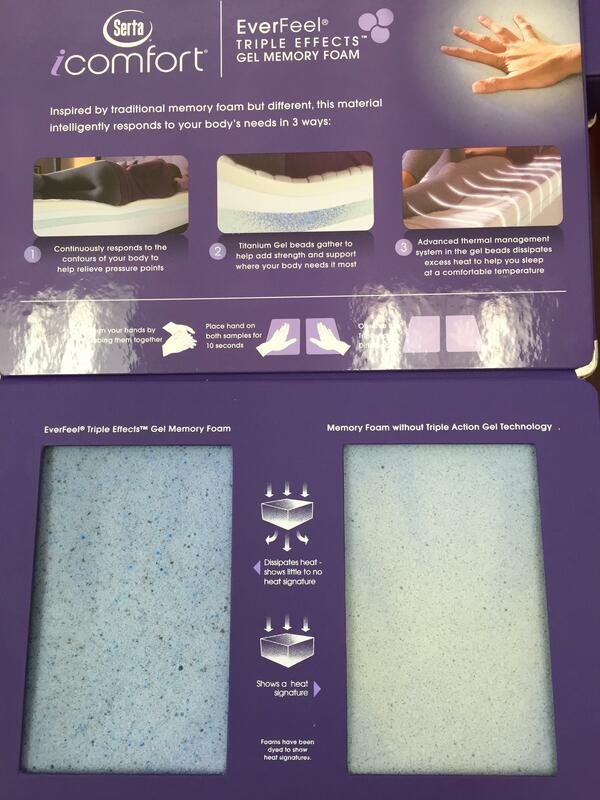 Gel mattresses took the world by storm in 2011, when Serta worked to combat the common complaint that memory foam mattresses became too hot throughout the night. Their idea was to create a mattress that had a cooling element that would successfully offer a cooler and more comfortable sleep. Gel quickly became popular in the bedding industry. All mattresses are not created equal. The average person will re-learn this lesson a few times over during their lifetime. As time has passed, cell phones and computers aren't the only household items that have taken advantage of advancements in technology --- smart mattress makers have had their hands in embracing the advances brought to us by innovative design and integrated science.